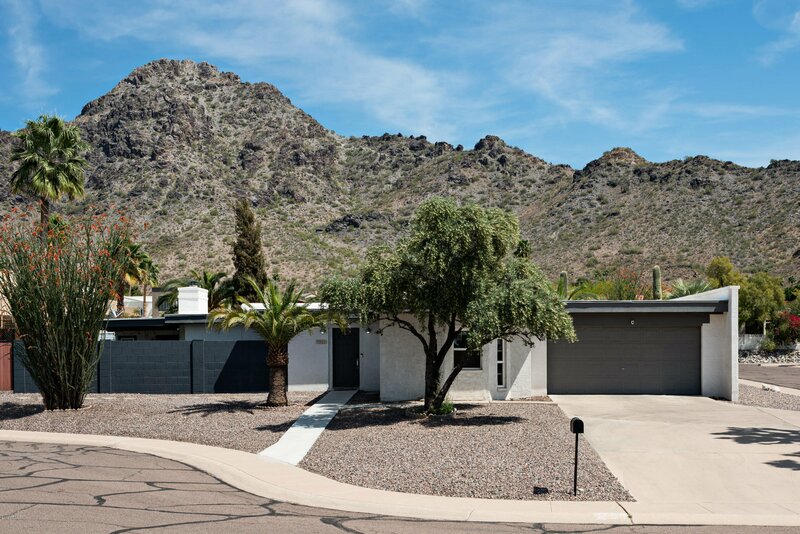 Tucked in at the base of Piestewa Peak in the heart of Central Phoenix you will find this perfect, turn key home. 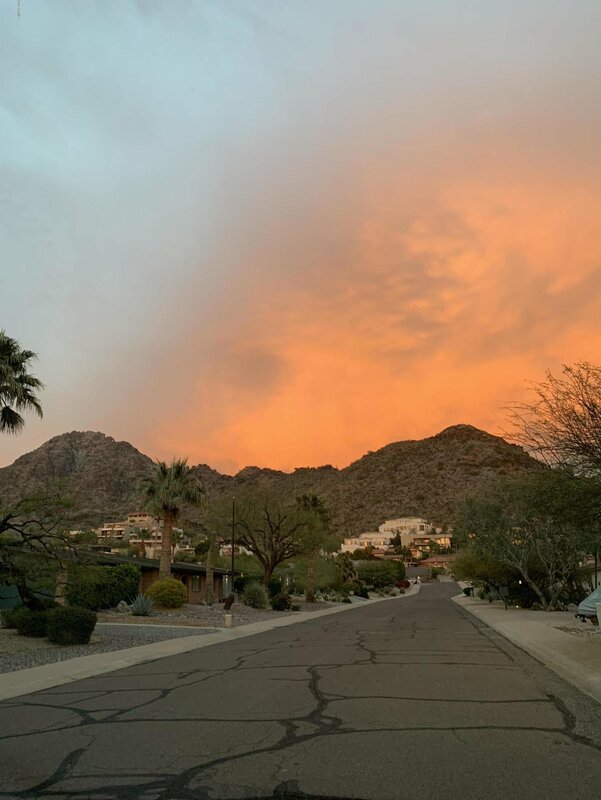 From the minute you arrive, you will notice the towering mountain views from the front and back yard. 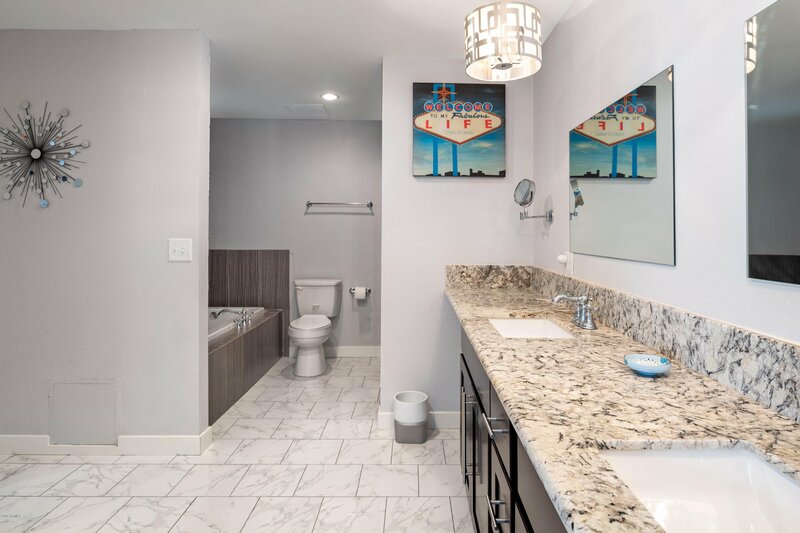 Situated in a quaint cul-de-sac on just over a 1/4 acre, this adorable home is perfect from the minute you open the door. 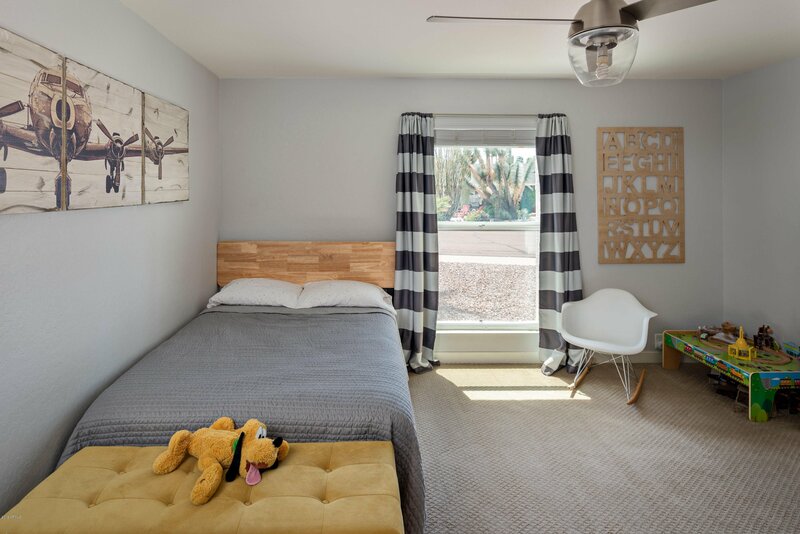 The home is 2705 square feet and has an extremely functional floor plan, offering 4 bedrooms and 3 bathrooms. 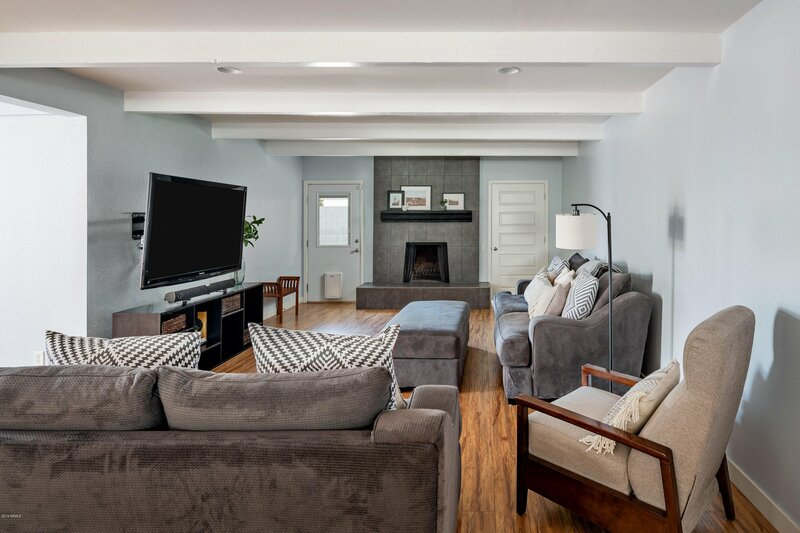 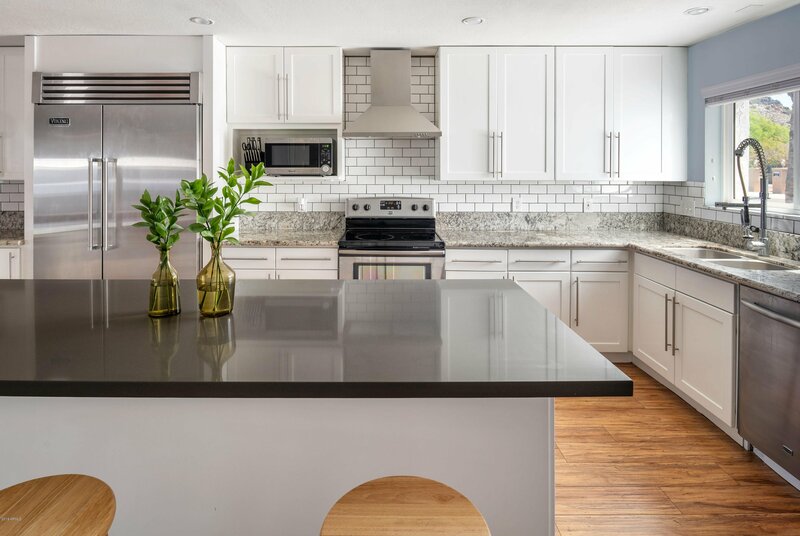 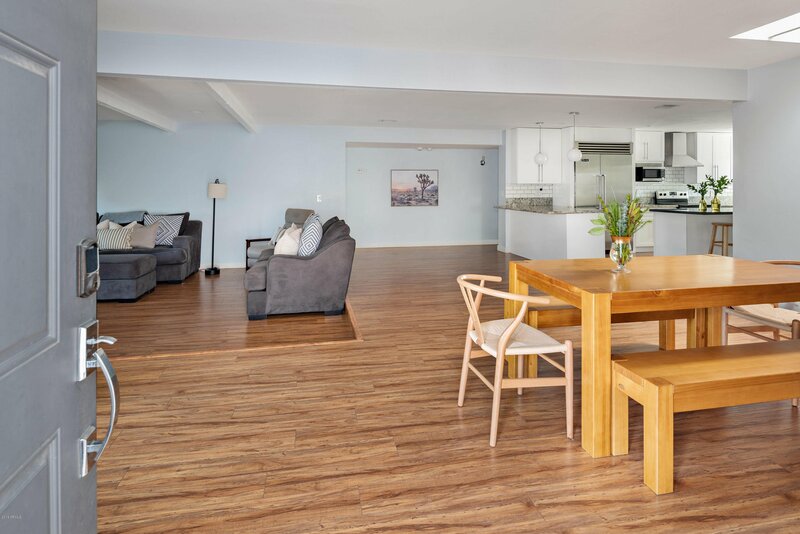 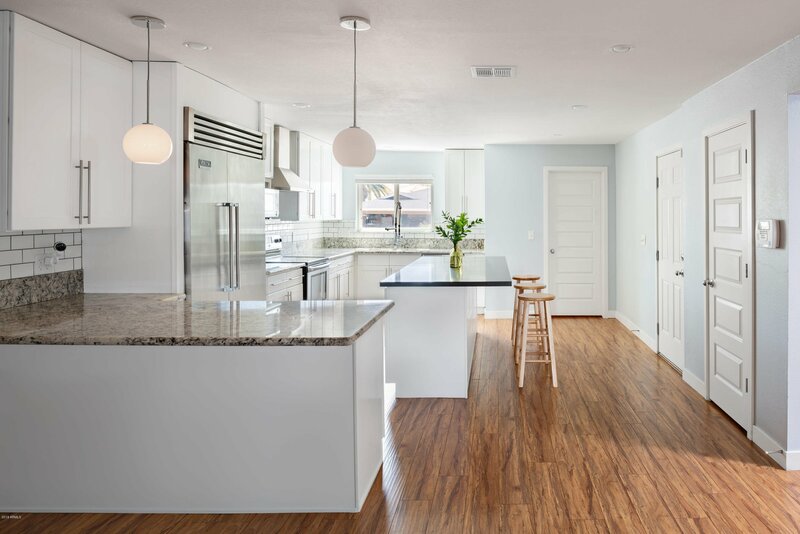 A large open floor plan with beautifully remodeled open kitchen, bar, dining, and living room make it perfect for family get-togethers or hanging out with friends. 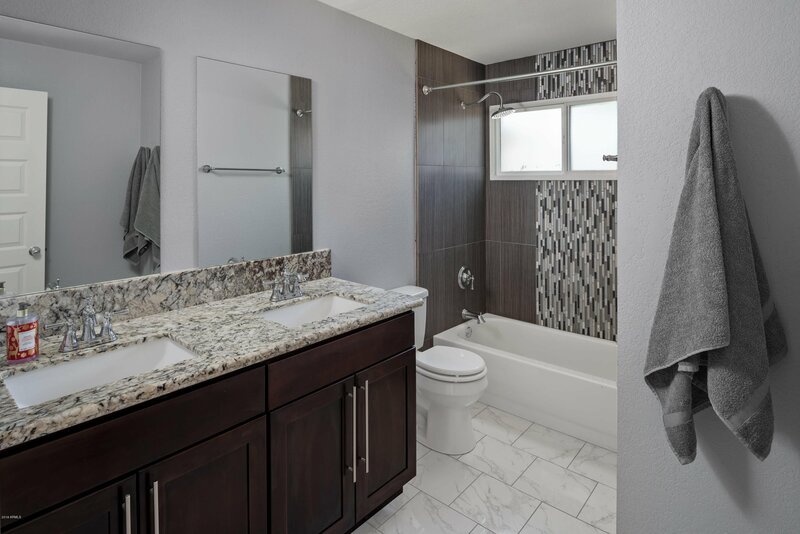 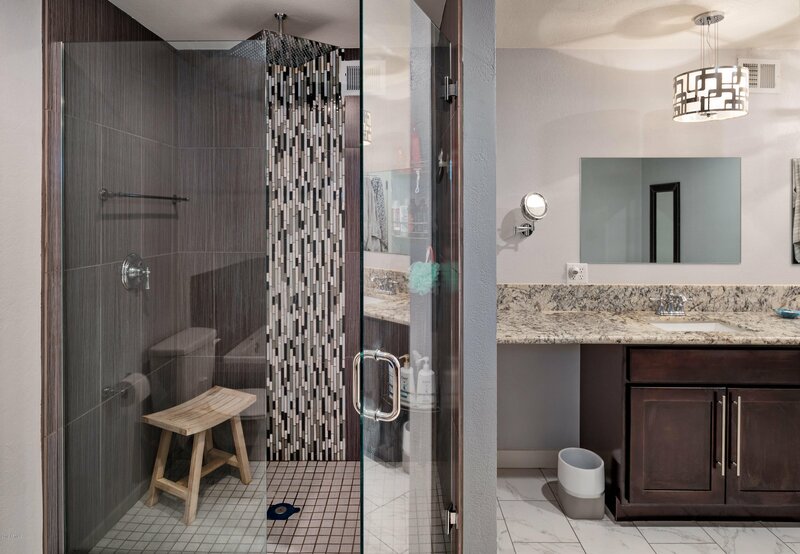 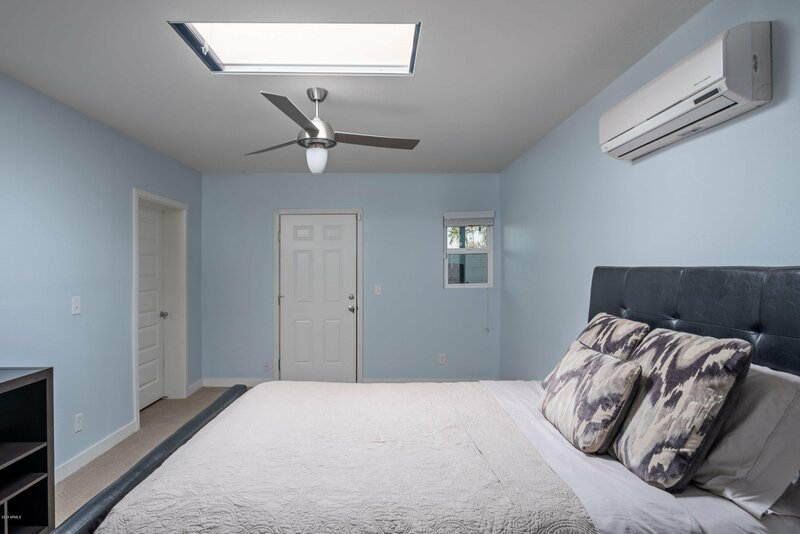 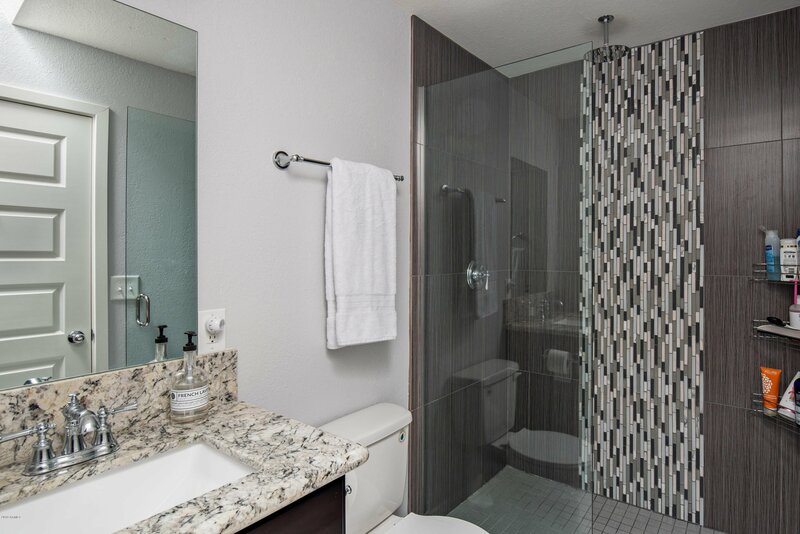 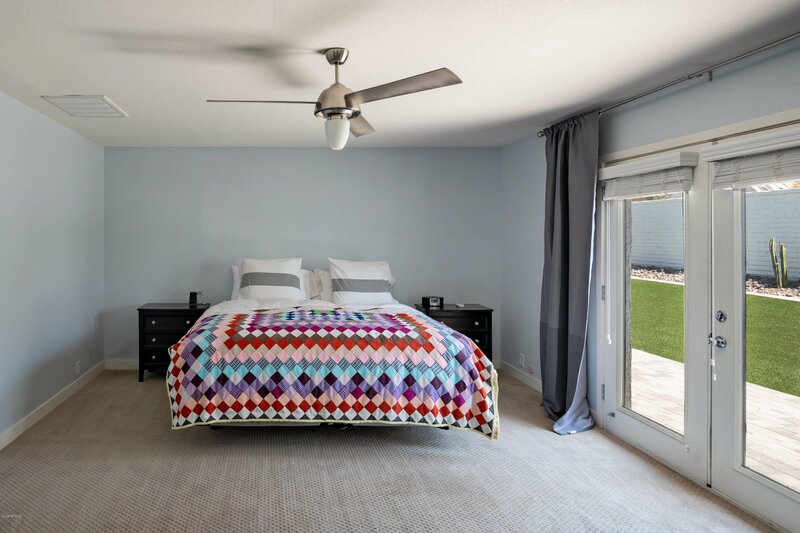 A large owners suite, huge master bathroom, and large walk-in closet are exactly what you are looking for when rising in the morning or calling it a day. 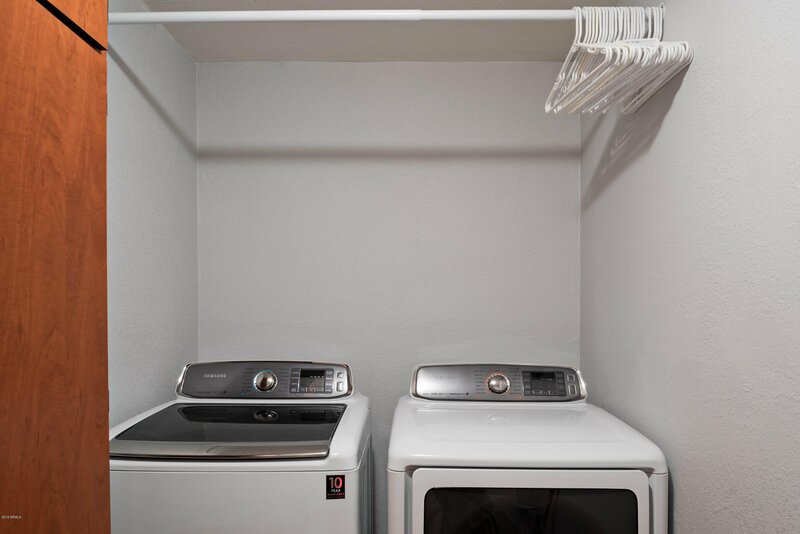 There is plenty of storage including pantry, ample closet space, and two car garage. 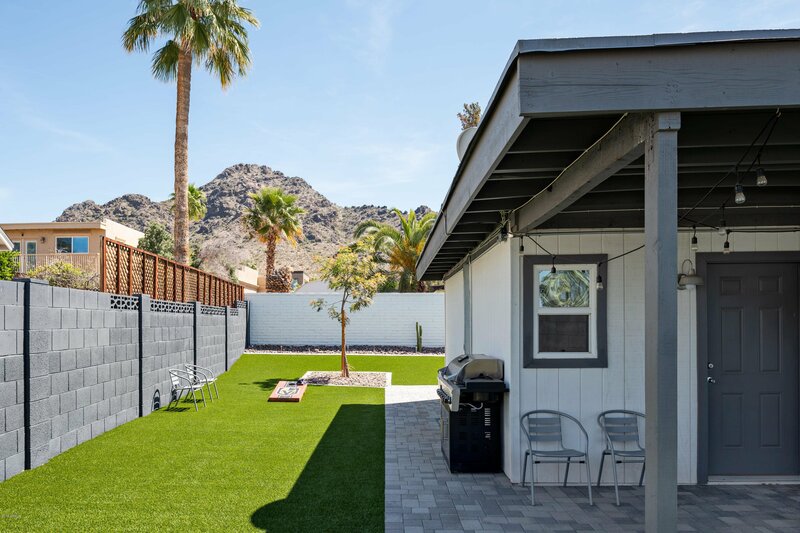 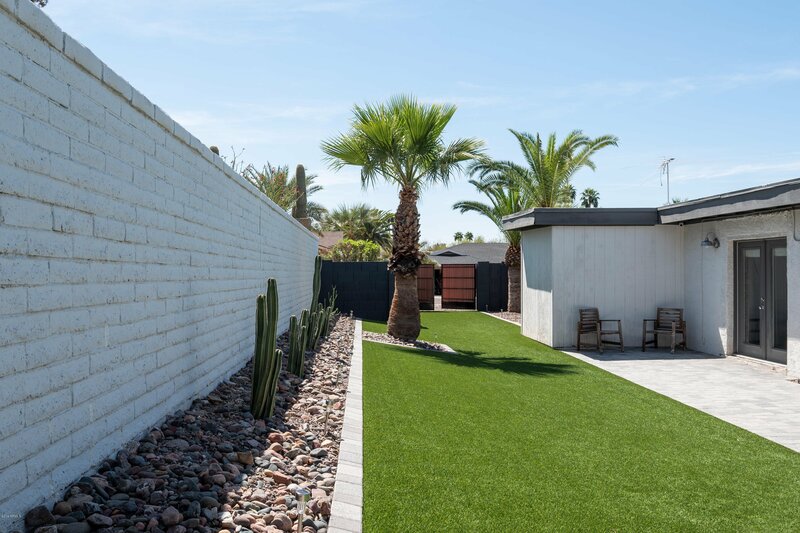 As you exit to the backyard, you'll notice the low maintenance landscaping with plenty of room for bocci, corn hole, pets, or just relaxing and taking in the views. 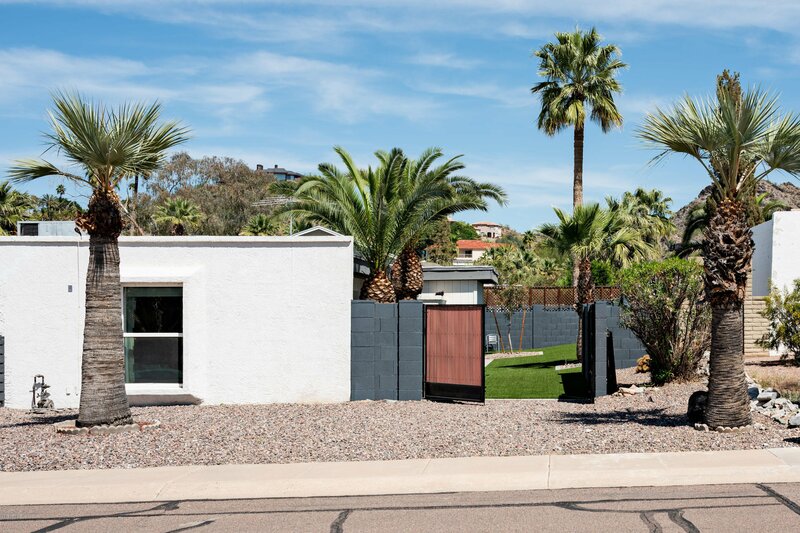 The home is located just blocks from famous restaurants, hiking, biking or walking on the canal, or quick access to HWY 51 or Sky Harbor Airport. 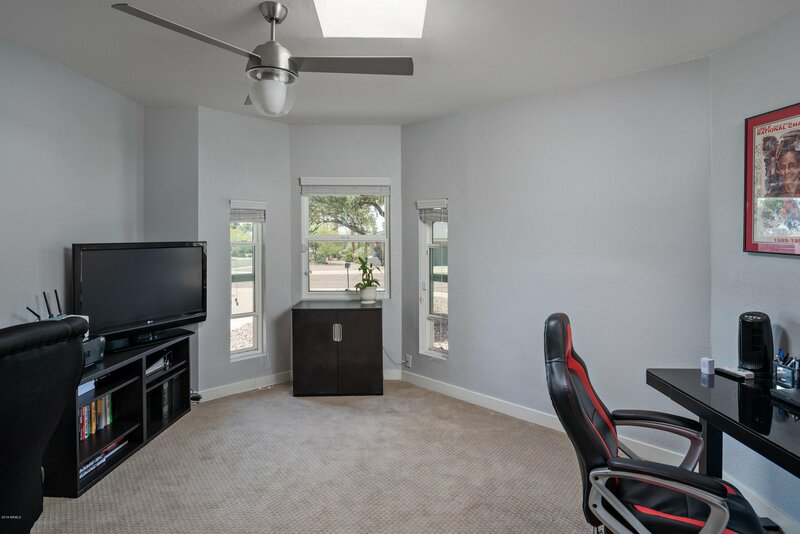 This is a box checker!